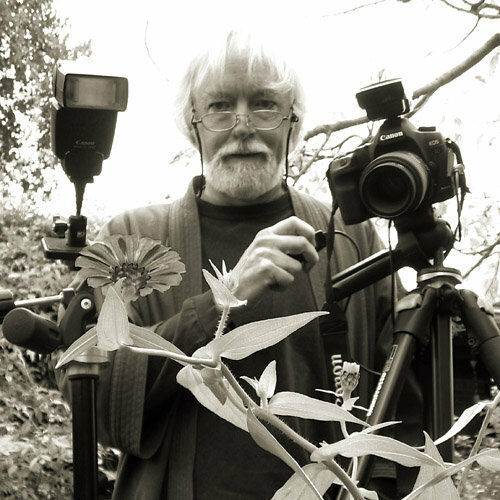 This is the photoblog of John P. Meyer. You produce amazing photos! I look forward to seeing more of your work. Incredible work! Thanks for sharing! I enjoy the variety of subjects and the intensity of your pictures. Good stuff. Very kind of you Laura. thanks! You have a wonderful blog here filled with so many spectacular photos. I can tell that each photo you take is well thought out as the composition, colour, lighting, and depth are all of high quality. Beautiful work especially the macro shots! Thanks. Great work John. Love it. John, I just want to let you know that I’ve nominated you for the Very Inspiring Blogger Award. To accept go to http://jimages.wordpress.com/2012/11/05/the-very-inspiring-blogger-award/ and finish the process. Thanks Jim. A real honor coming from you. You produce the most amazing pictures i have ever gotten the pleasure of viewing.. :-).. thank you for sharing them with us. I am so happy you enjoy my work abi. It is a pleasure to share the images I love to produce. You have some stunning photos here, love to see more. Stay tuned – more will be forthcoming, as long as I can snap the shutter! Just wanted to say I enjoyed looking at your amazing photos and look forward to seeing more of your work. Wonderful eye for micro photography. As a NM native, I must say you did a wonderful job on the succulents. A very refreshing paged indeed! Thank you Dora Jean! We share a love for NM, I can see. Aw, thanks Carolyn! I appreciate that. Hoping to visit the Ridgway/Ouray neighborhood again soon – in the meantime, flying to Grand Junction end of Sept. for a week’s vaca in canyonlands country, UT. Hopefully you’ll see some posts here soon on that experience. Cheers! Great Blog, love your work. Will be back to explore more. Beautiful images. Look forward to seeing more of your work. Thanks Andy. Into every poor hack’s life comes one or two great photo ops, and fortunately I was ready for that one.